Budget warehouse pads have non-woven fabric on each side. This material is quite soft but not as durable as thicker moving blankets. 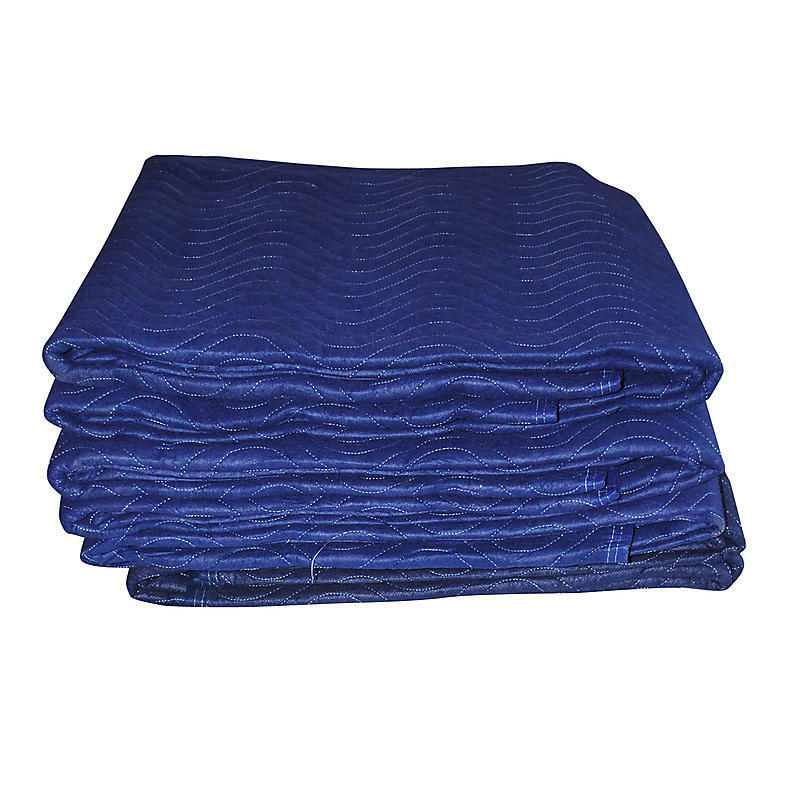 These moving pads are a great option when putting furniture in storage or for applications when the moving blankets will be a one time use.